Don’t miss this transformative celestial sound-field! 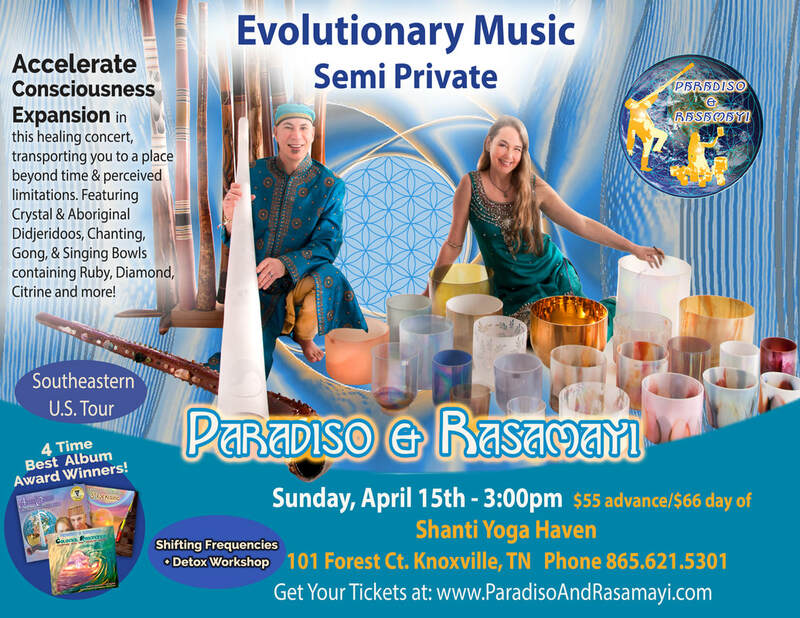 The didgeridoo, singing bowls and voice-work create powerful, musical mystic soundscapes with the capacity to unlock new levels of meditation, self-healing, and connection with the higher self and the divine. Shifting Frequencies acknowledges that an ever-increasing number of people are experiencing shifts in consciousness, “attunements” from ethereal sources which they believe will create revolutionary changes in human consciousness, while others are preparing for global catastrophe. This workshop will an opportunity for you to learn to ground high frequencies, clear and transmute dense energy, expanding with ever-increasing grace, joy and ease from expression of your limited self into the embodiment of the limitless divine being you already are. Learn how universal spiritual laws can help you create shifts in your own frequency and levels of perception, to create a life increasingly overflowing with wisdom, love, joy and inner peace - for yourself and the collective - regardless of what is occurring on the material plane. Fast Track Detox A long-term sufferer of major depressive disorder, severe adult onset acne and endometriosis, Rasamayi discovered a diet which supercharges healing, detoxification, immune function, hormone regulation and quality and quantity of physical energy. Her journey was transformed in eleven days by this gentle and effective program. Use your own kitchen and health food store for a rapid transformation of your health and beauty! 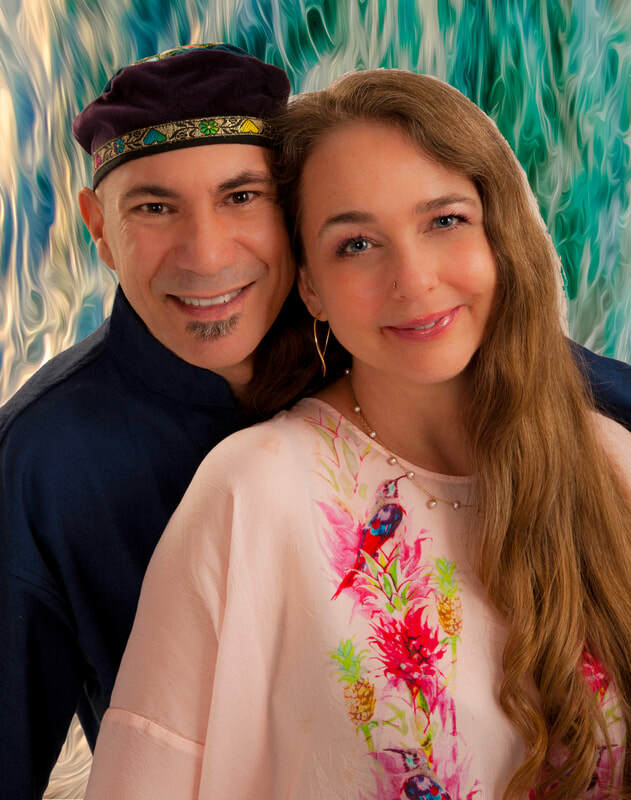 Rasamayi is an internationally acclaimed and award-winning sound healer and Alchemy Master Teacher who has taught frequency shifting principles in metaphysical and New Thought communities nationwide.